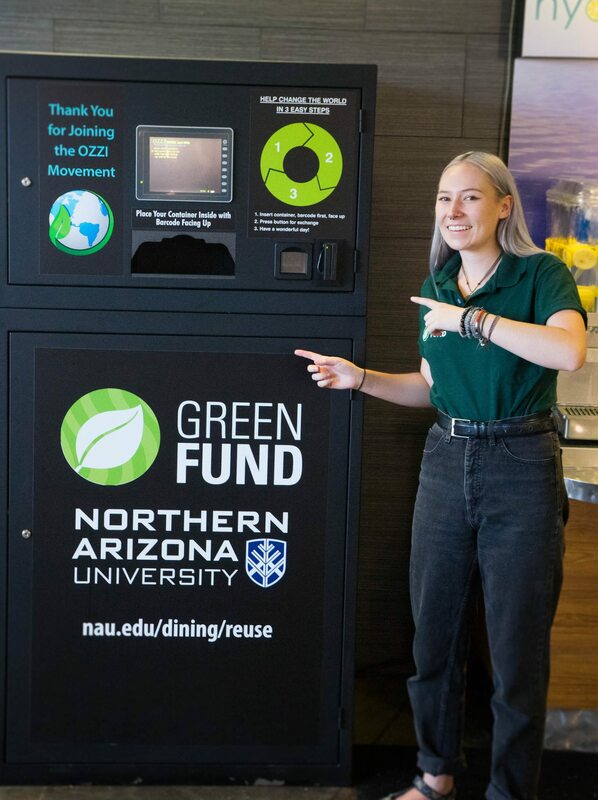 Northern Arizona University’s Office of Sustainability is your central source for sustainability information on and off campus. 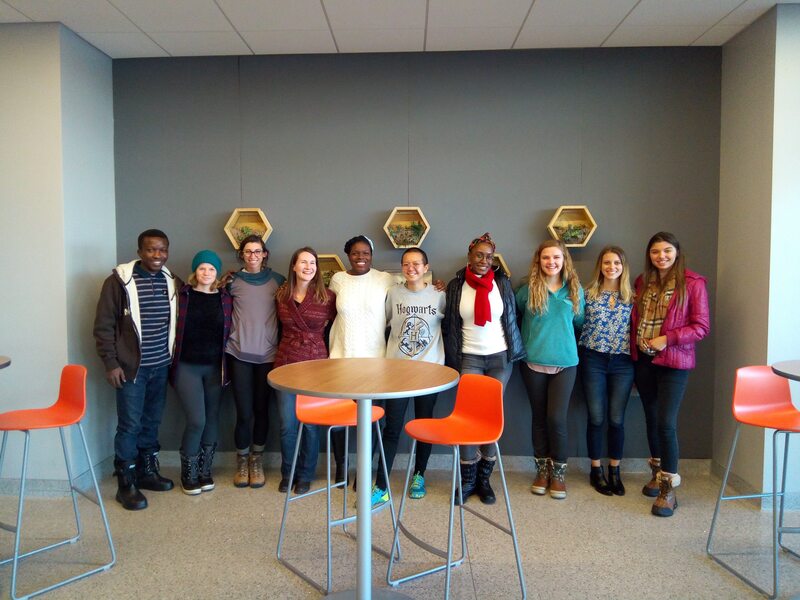 The Office of Sustainability is dedicated to advancing social, economic, and environmental sustainability across campus. Become involved in on-campus sustainability by joining the Green Jacks, the student environmental club. The Green Jacks meet every Tuesday at 6PM. Interested in learning about other ways to join? Check out our other student organizations. Stay up to date on the latest events on and off campus by visiting Green NAU’s calendar. Never forget about an event again by signing up for the Green NAU Newsletter! The newsletter is a bi-weekly email that includes sustainable news from NAU and the City of Flagstaff, job opportunities (paid, unpaid, volunteer), events, programs, and more! Simply request to be added by emailing Green@nau.edu! Do you have questions, suggestions, or feedback? Click here to leave us a comment!